Getting a negative comment on your product or services is often disheartening. 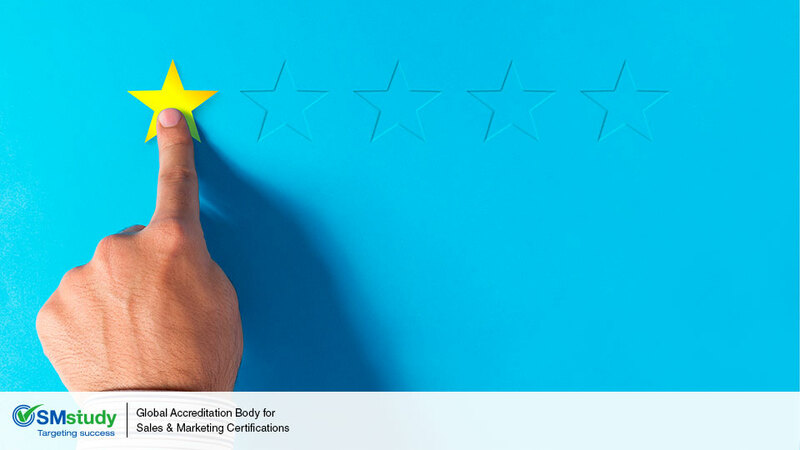 However, as per a recent study, negative and positive reviews both contribute to the number of views, which is good for improving your rank in Google. Negative reviews can also be used as a tool to help you directly change the customer’s perception of your business. Good customer support plays a key role in gaining the trust of your customers. A recent study has shown that bad customer service brings a loss of around USD 75 billion a year. Whenever there is an online complaint it’s up to you whether to ignore it completely or resolve it as soon as possible. Solving queries in less time brings positivity and there is a good chance that customers will avail your services again. Acknowledging each review will help you in boosting SEO. Respond to them in a polite and respectful way, for example, once you have investigated the problem be willing to provide free service to overcome your mistake or provide discounts to them in their next visit. Investigate the issue in-depth and find the root cause of the problem. For example, assume that you have a job search portal where people search and apply for jobs. You receive complaints regarding certain people not getting jobs. You find out that, they have an outdated profile and are not regularly updating it on regular basis which is resulting in such an issue. In this case, create content explaining step-by-step about how to use your app or website to update their profile and share any other exciting feature using which they can get noticed by employers. From a bunch of negative reviews and complaints, chalk down the most frequent ones and add it to your frequently asked questions section. Make some investment in paid ads i.e. Google ads or social media ads for your product or services. More number of people will have access to it and more number of reviews will be given. But you must ensure that you get more number of positive reviews than negative ones. For consumer products opt for ads on social media websites as it has more active users. These platforms gather more number of views than other websites or search engines. It is important not to let negative reviews affect your overall determination, but rather use it as a means to directly get in touch with customers and ensure that they leave satisfied. This resolve plays a key role in the survival of any business and is good for the long run.